Welcome To Expert Service, Inc.
You have a project and you’re looking for a partner to produce it. Someone you can work with. Someone who knows his stuff and knows how to get things done. A straight shooter, as they used to say back when nails were driven by hand, attached to a beefy arm, and wood cut with hand saws. Those were the days when you could find a real handyman. Still, today, it’s all about trust: “Who can I trust to take care of me and my project?” That’s the question everyone faces and unfortunately not everyone finds the answer. Congratulations on finding our site, where you will see who we are and what we do. 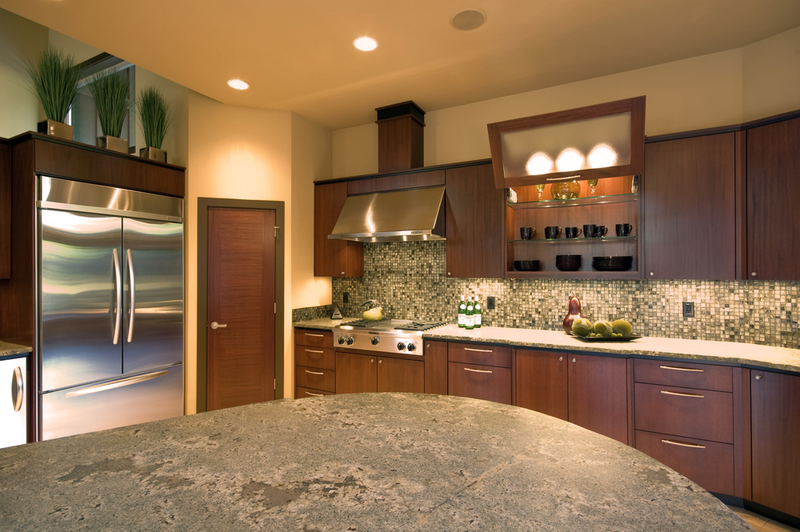 We have thousands of customers from large residential and commercial remodels to our two-hour minimum service call. Take a moment to learn about our work, our values and some of our many happy customers. We aim to make you one too. We’re not the contractor for everyone. If you’re scouring the web for the cheapest of 5 bids, we’re not for you. If you just want someone to slam something up and that’s the last we’ll see of you, we can give you some names. 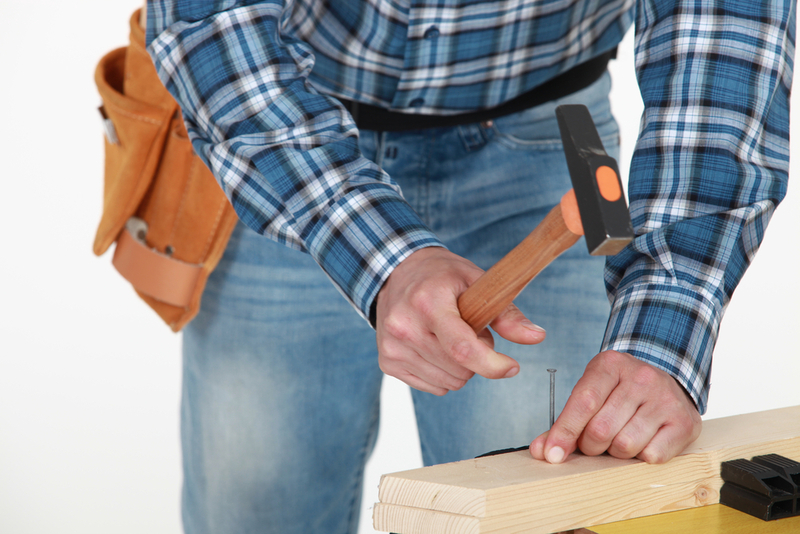 If you’ve never met a contractor or tradesman you can get along with, we may not be what you’re looking for. 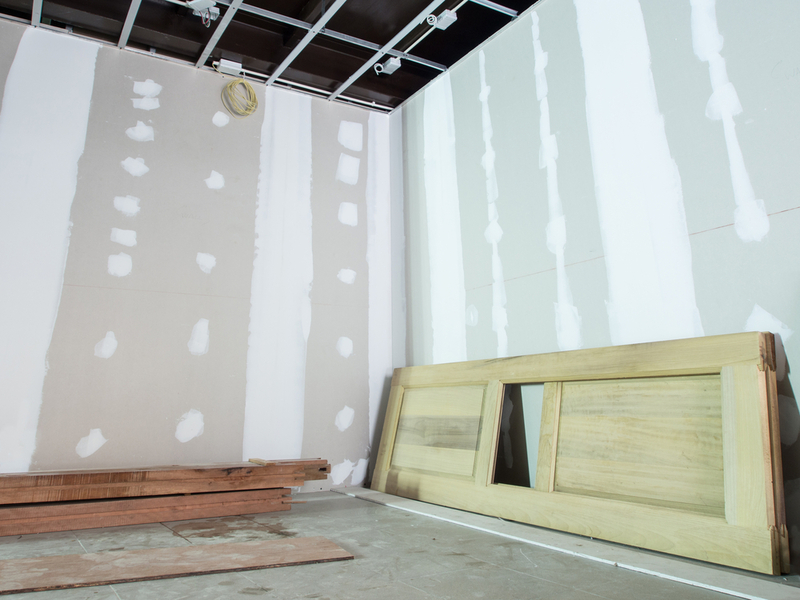 If, however, you’re looking for a team with enthusiasm, commitment, talent, training, up to date equipment, all lead by a committed boss with over 30 years in all aspects of remodeling and repair, we may be your man. The most important thing to know about us: we’re all about the relationship. Really, our business is relationships—buildings are simply our medium. Whatever project you have in mind, we’d like to do it. And next year’s project as well. Water pipe break on the weekend? We’re here for you. Got something that looks bad but you don’t know if it’s a problem? We’re here (or there, if you call us). Once you know we care about you, your firm or your family, you’ll come to understand our values: Trust, Craft and Finesse. The only way you will trust us is if we’re trustworthy, therefore we are. We’re dedicated to good craft because once we’re gone, you’ll be looking at our work for a long time. We know you need more than just the work done. You need someone to wipe his feet when he comes in, to clean up the construction mess, to call when he or she will be late, and to respect your time. That’s what we call Finesse. Your values are our values. Call us today at 512-458-3858 to schedule an appointment.